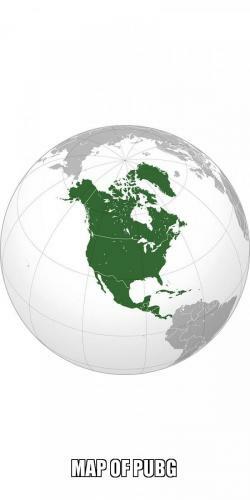 North America is the third largest of the world's 7 continents. It has a population of approximately 573,777,000 people and the most populous city is mexico city with a population of about 20.4 million. Here we can see a good map of North America!